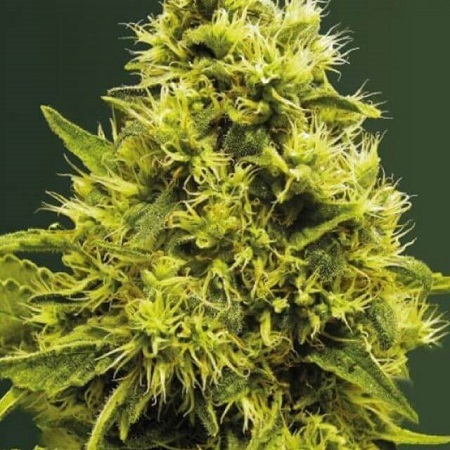 One of the most rewarded variety over the years in Holland..
White Widow Feminized Marijuana Seeds by Victory Seeds: One of the most rewarded variety over the years in Holland. The plants are white of THC-glands, even on big parts of the fan leaves. A very soft taste and great effect.